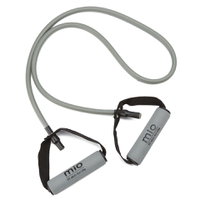 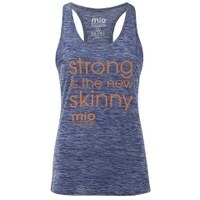 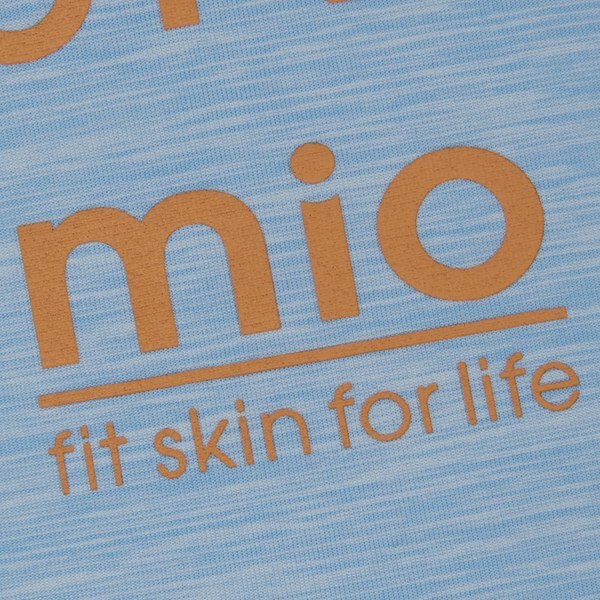 Women’s Mio Performance Vest with a fitted design and crafted from sweat-wicking fabric. 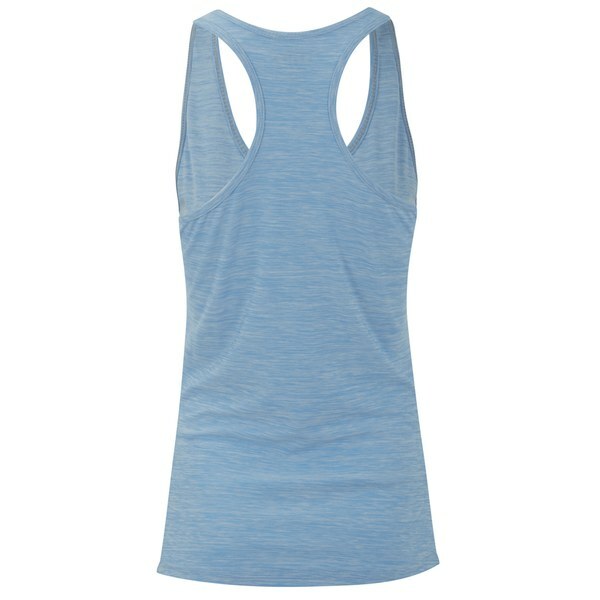 The tailored blue marl vest will provide comfort and style during workouts or training with its sleeveless design and low cut armholes. 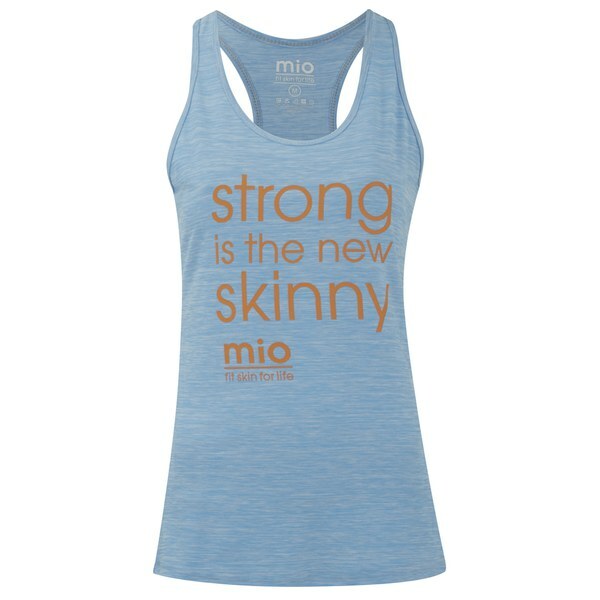 Complete with a contrast ‘strong is the new skinny’ slogan across the chest and the signature logo.